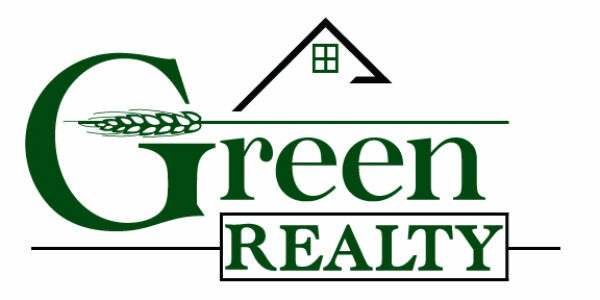 We at Green Realty, LLC believe that Billings is a community with so much to offer. We are small enough to not overwhelm and large enough to offer excellent opportunity. Low unemployment rates, phenomenal health care and great entertainment options are just a few of the things this great city has to offer.